McMenamins first seasonal release of 2016 is here – Sleepy Hollow Nut Brown Ale. With its chestnut color, medium body and complex malt character this beer was made for January’s chilly days and nights. And, just like the lead character of its namesake (Ichabod Crane from The Legend of Sleepy Hollow) the ale has a well-balanced character and is also quite nutty! Wondering where to find the new brew? 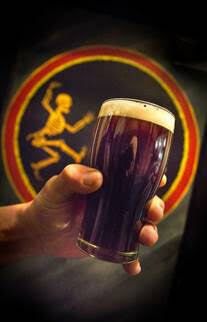 Check out McMenamins’ new app and search by location or by beer.